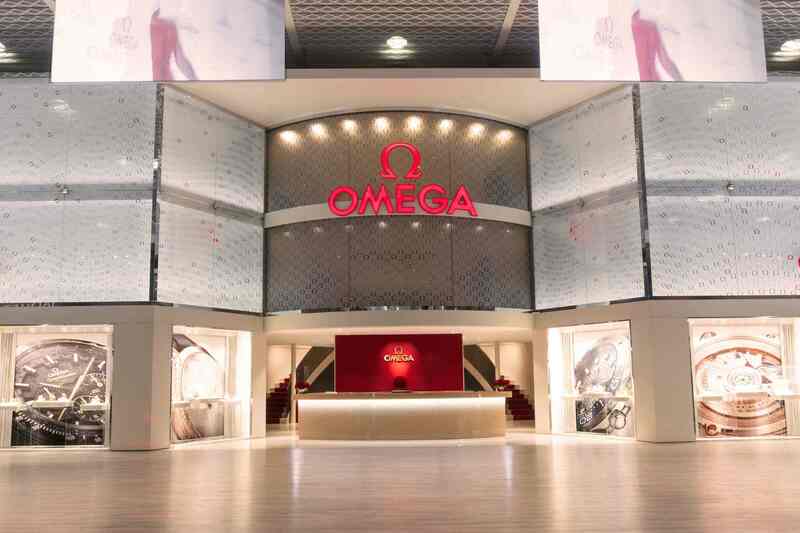 Basel, March 2018 — In addition to the beautiful new OMEGA timepieces being launched at Baselworld 2018, the brand has something unique up its sleeve that allows visitors to give their existing watch an instant makeover: The OMEGA NATO strap Pop-Up Boutique. The pop-up boutique allows customers to explore, select, and buy NATO straps via a digital touch screen. The interactive concept store is 100% focused on the brand's colorful and diverse selection of NATO straps. 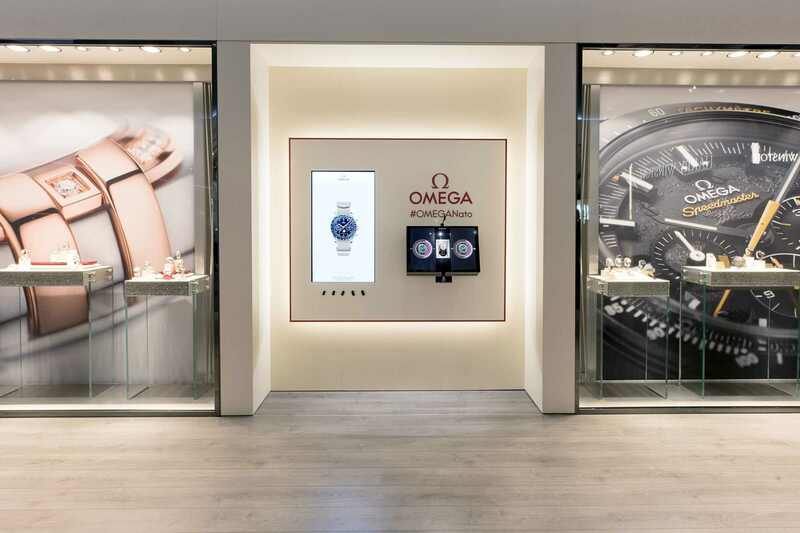 Mr. Raynald Aeschlimann, President and CEO of OMEGA, explains the brand's decision to go digital on this pop-up concept: "We wanted to show our customers, in a visually compelling way, how the look of a watch can be utterly transformed by changing the strap. Many of our customers like to give their OMEGA a more personal touch and we support that, so it was important that we made the process of exploring, trying, and buying the new NATO straps as simple as possible. 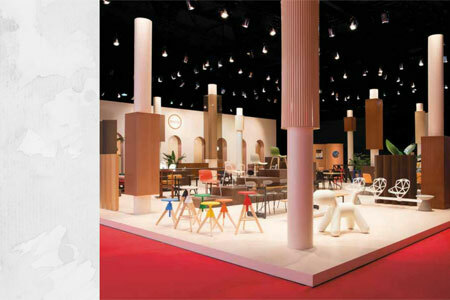 It made sense to mirror the online experience."